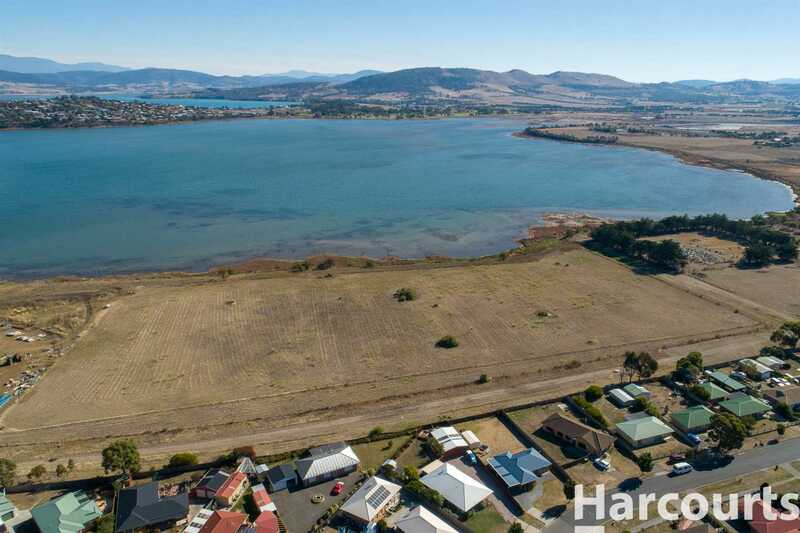 Expressions of Interest closing date 15th May 2019 12:00pm. 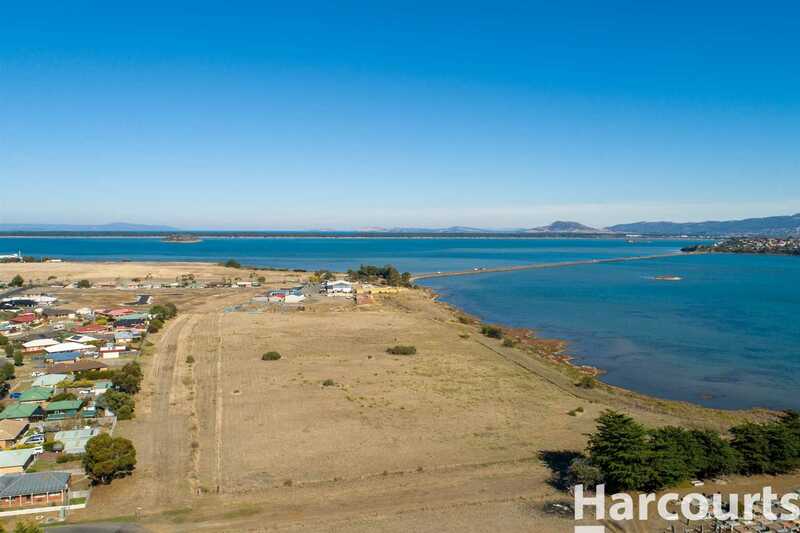 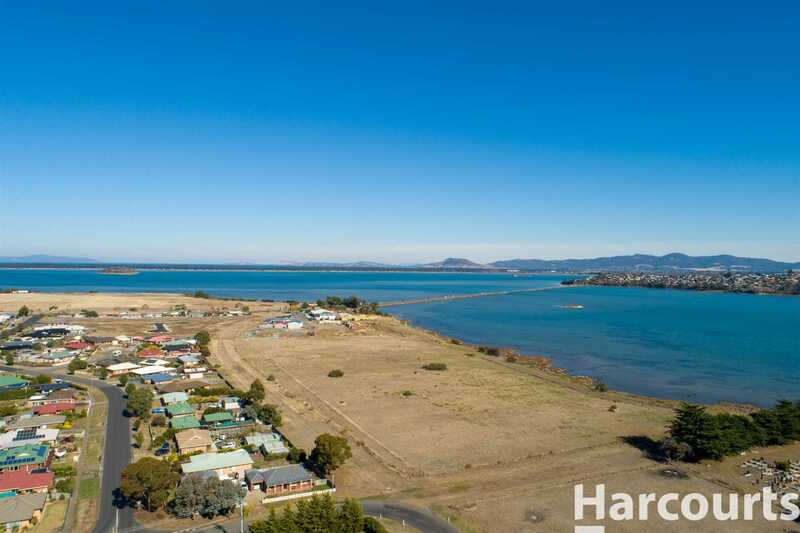 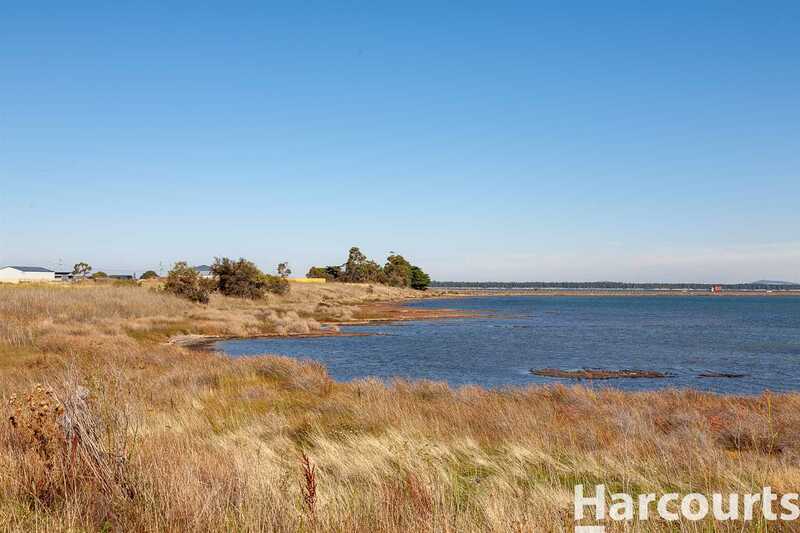 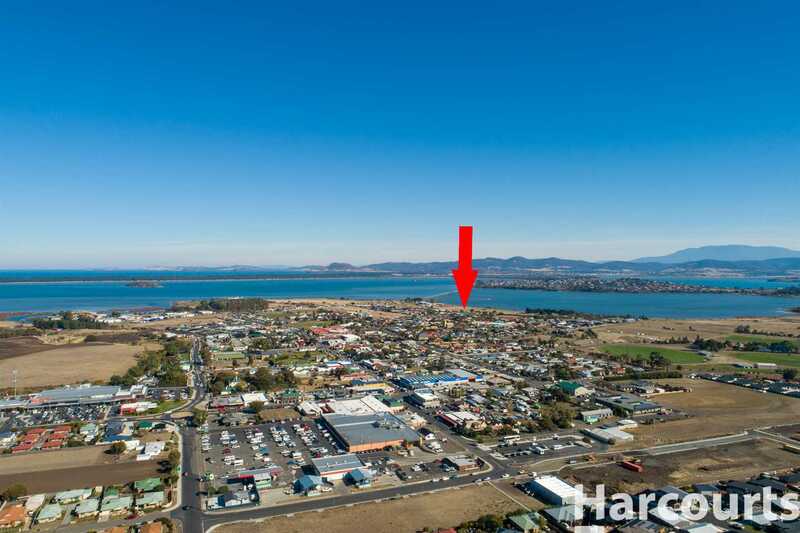 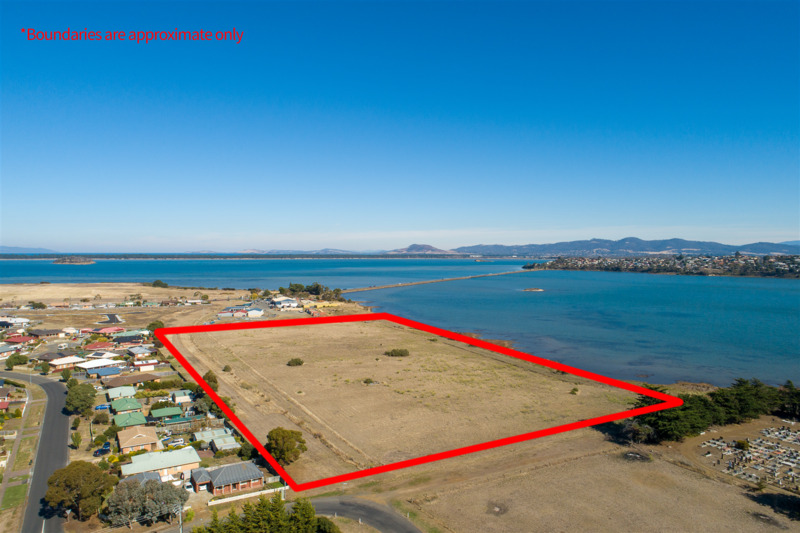 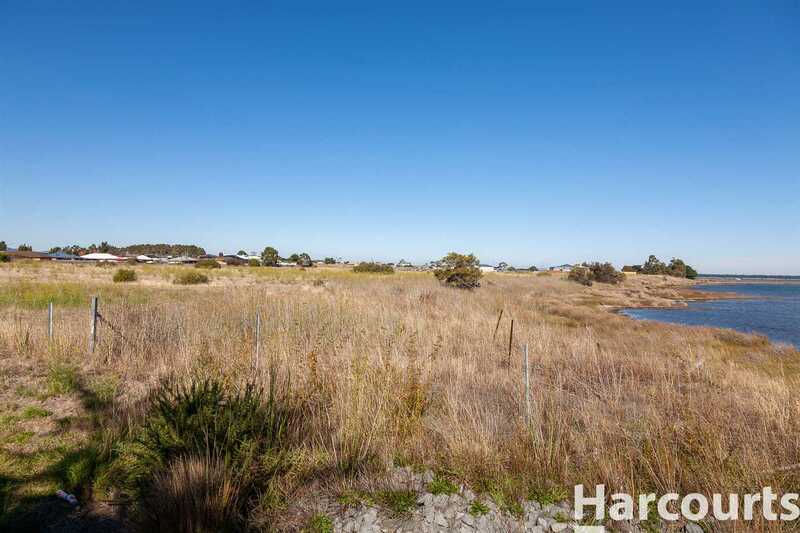 This unique parcel of land offers the ideal opportunity for a savvy developer who has experience in the over 55 living / retirement landscape to tap into this under supplied and high demand market. 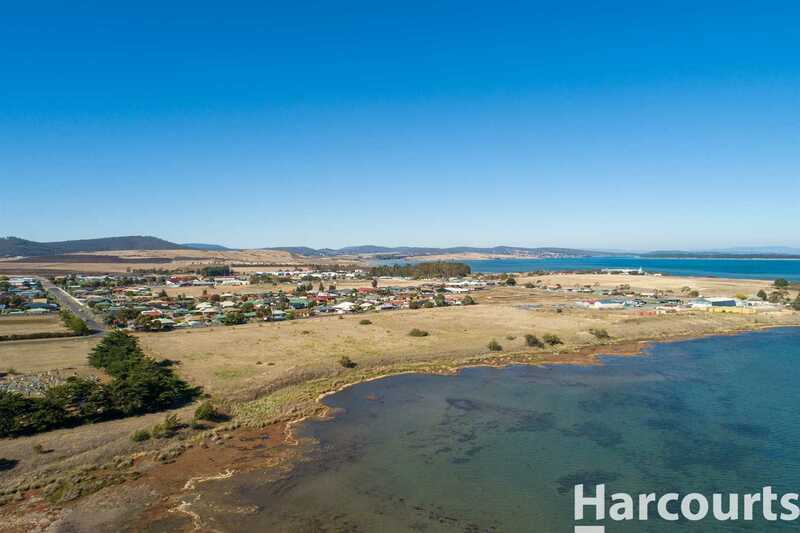 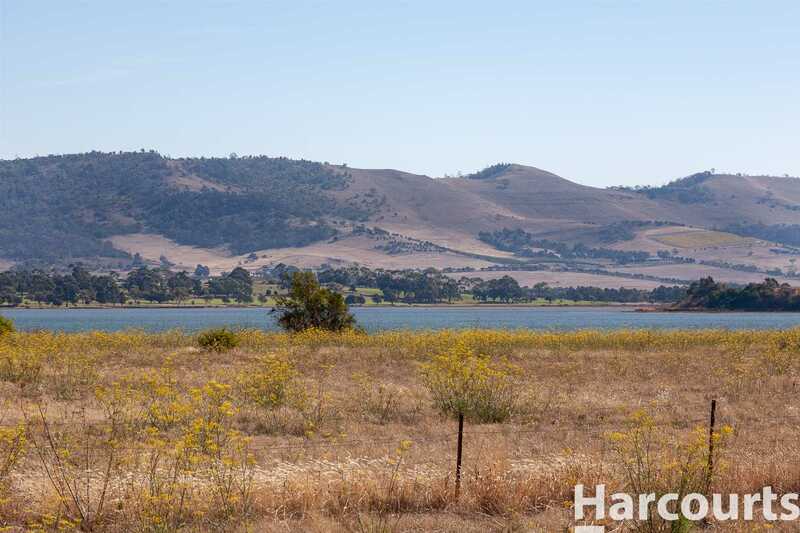 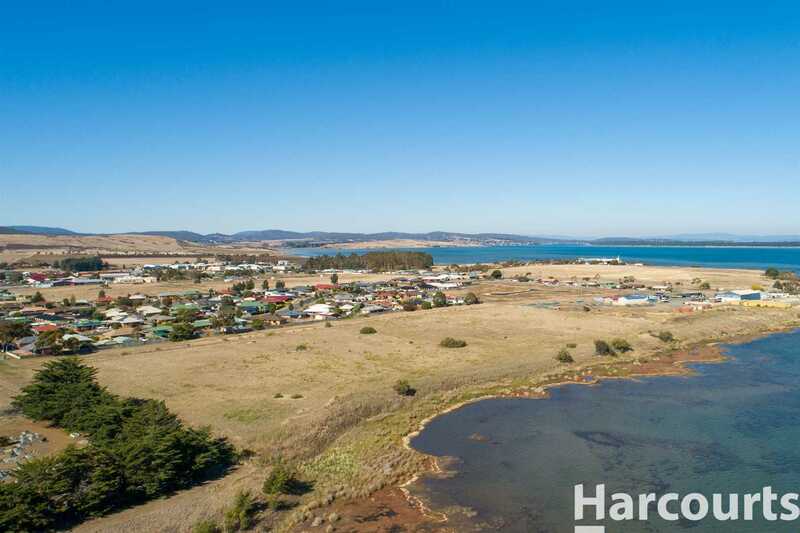 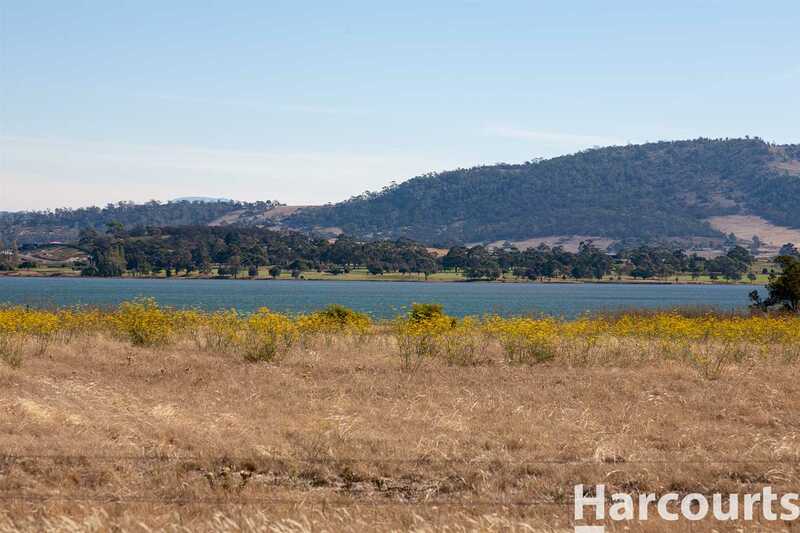 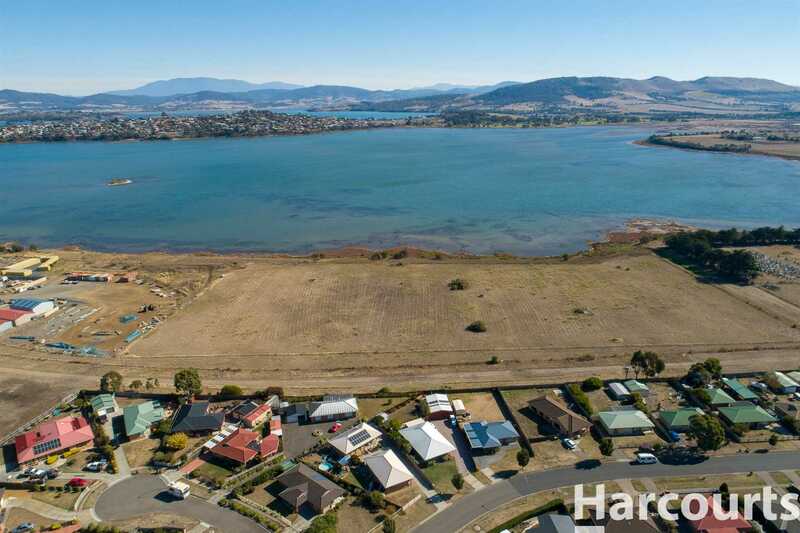 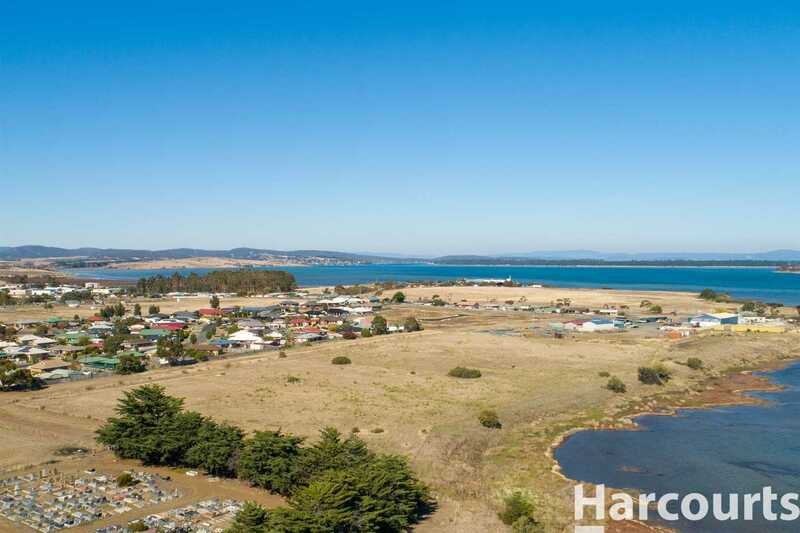 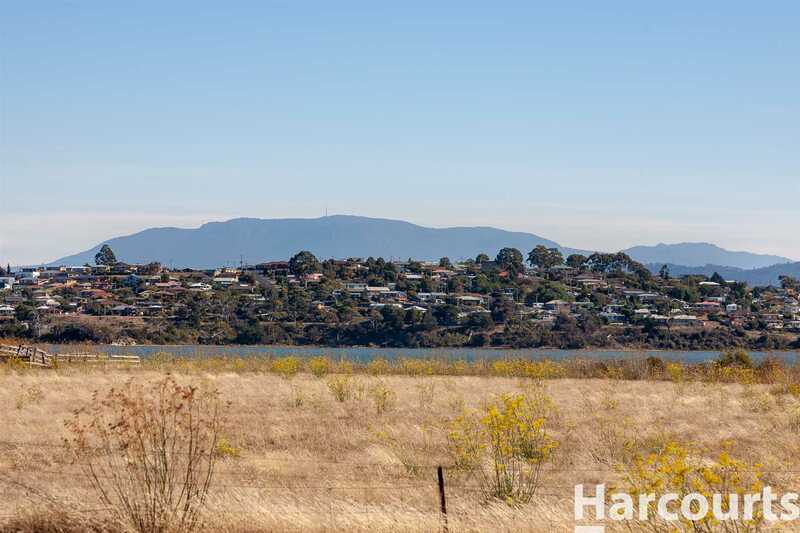 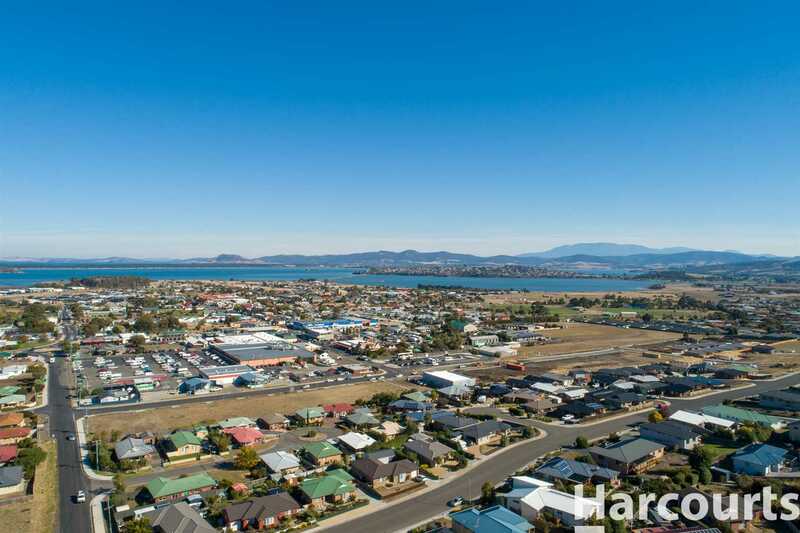 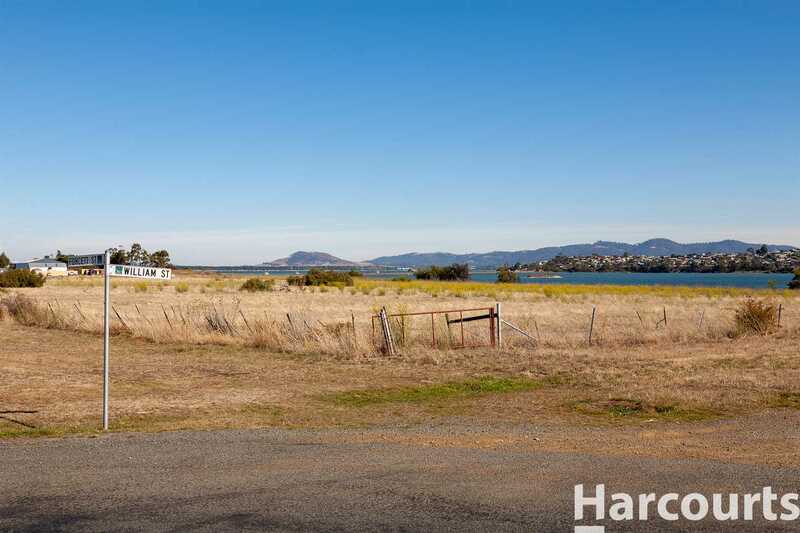 With the land being level and centrally located to the Sorell Township, 20 minutes to Hobart CBD, 10 minutes to Hobart international airport, makes for a very appealing prospect. 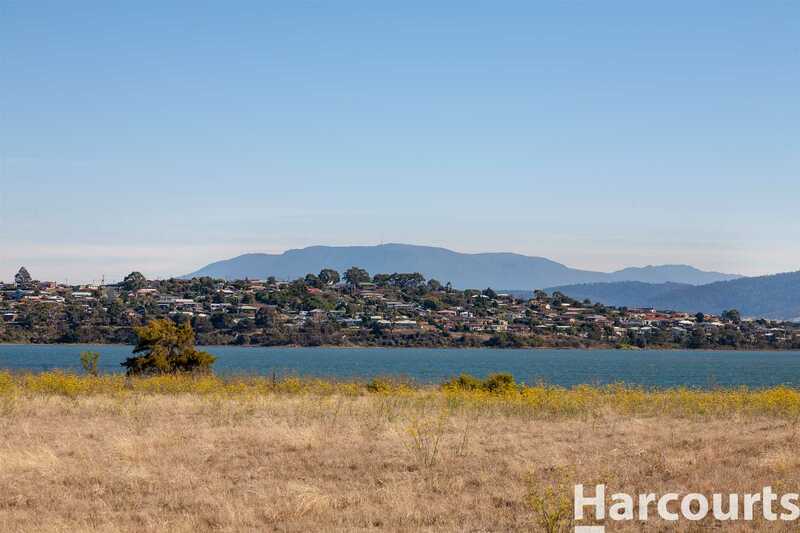 The site in on 5 hectares and is set on the stunning Pittwater lagoon providing a mixture of waterfront allotments mixed with potential internal sites. 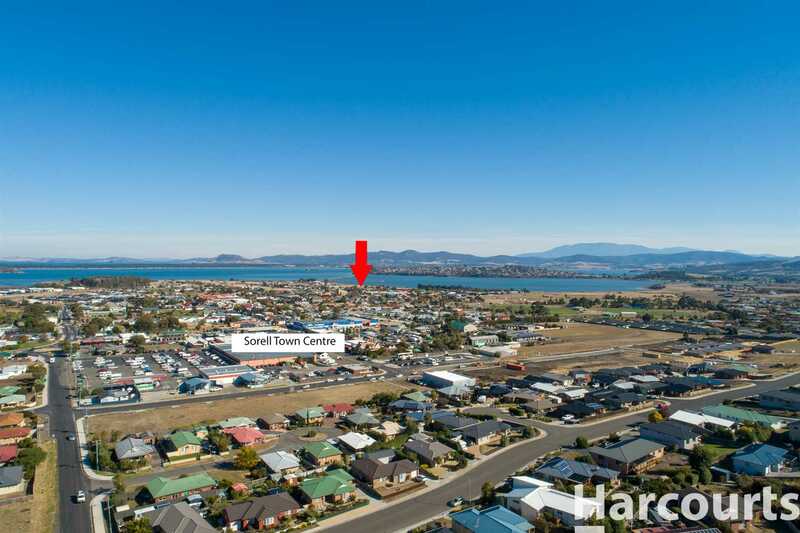 The Sorell municipality is a thriving satellite community which is the gateway to the east coast and peninsular, this it is overflowing with services including Coles, Woolworths, hotels, cafes, restaurants, doctors, pharmacies , medical services, ambulance services, schools, local government services and two shopping precincts. 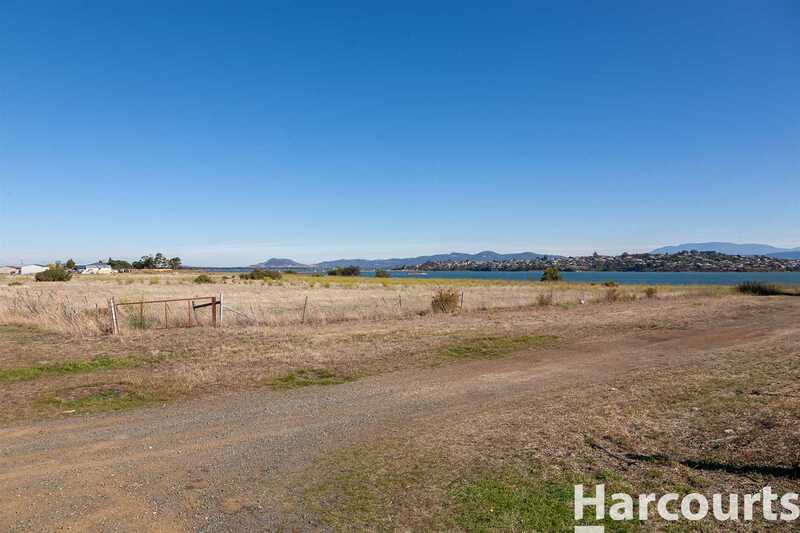 All the requirements needed to support a growing community. 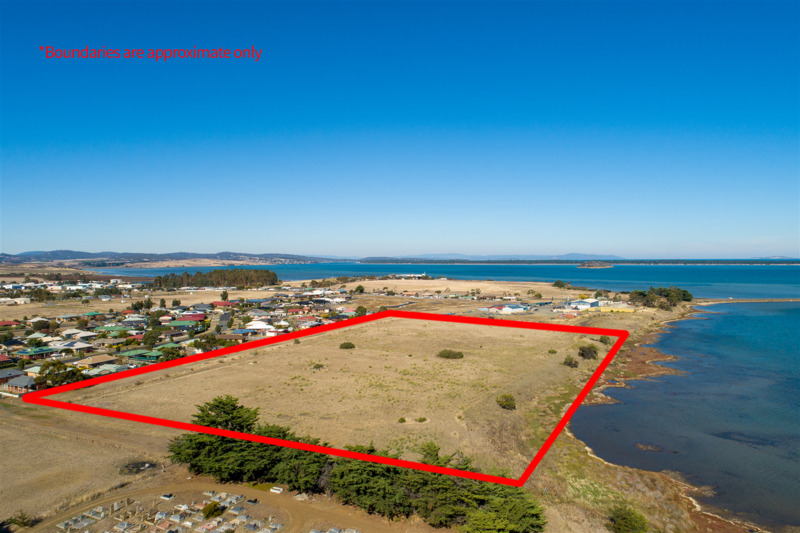 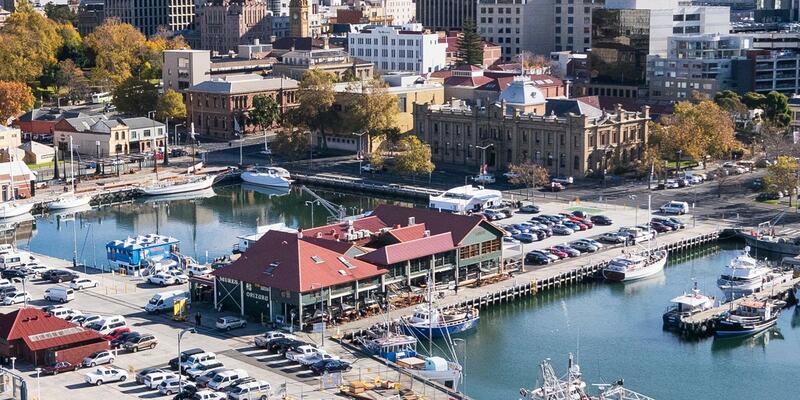 Additionally, the vendor is open to a combination and open discussion of a joint venter project in the retirement space, optional vendor finance and or collaboration with the right developer. 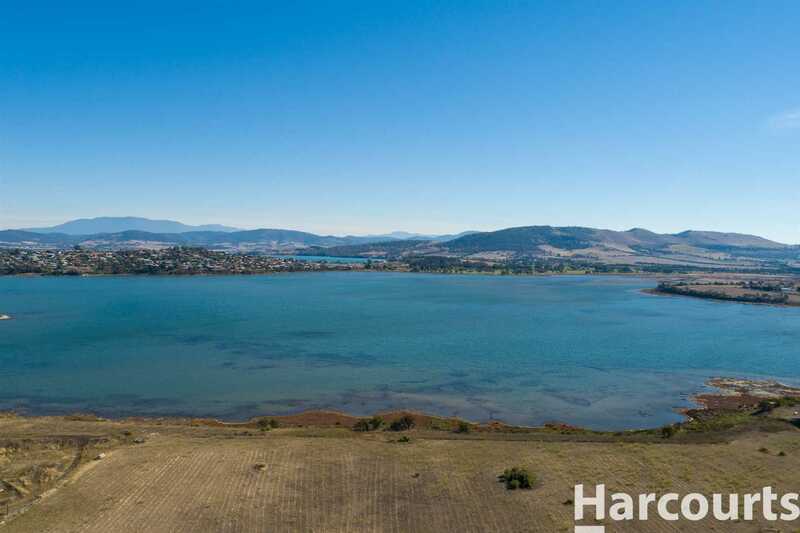 Inquire directly to Phil King to start a conversation.